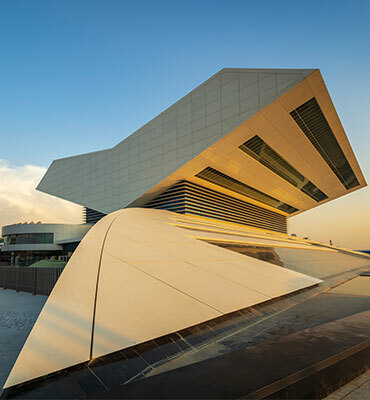 The Mohamed bin Rashid Library aims to stand alongside the largest and most famed libraries in the world. It will support specialised collections of the latest and most distinguished books for readers of various ages and interests. 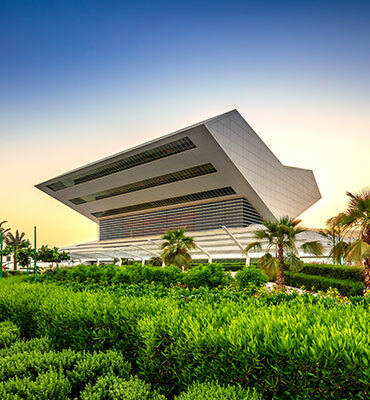 The 92,903 square meter development will include a 500-seat theatre and will be located in Al Jaddaf, and will overlook the Dubai Creek. It will house more than 4.5 million books, 1 million audio books and 2 million e-books. The library will include several areas for interaction, events, activities and educational and cultural festivals.